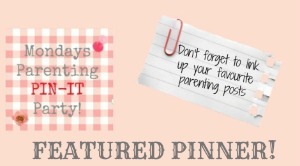 Parenting Pin it Party #100: Crack open the bubbly! OMG – we’ve hit 100 posts *faints* Massive congratulations to Mum of One for setting up this linky, and thanks so much to everyone who has posted, liked, commented and pinned over the last nearly two years. You all ROCK! It is wonderful to be lucky enough to be honesting this 100th post, so it is my honour to choose two of last week’s to feature in this special Parenting Pin it Party week. My first choice is this short, and simple post from Mothering in Real Life about her baby loss. Miscarriage is a topic that isn’t talked about enough; so many experience it, and the hurt remains. This is a gentle reminder that it is good to remember and to talk. 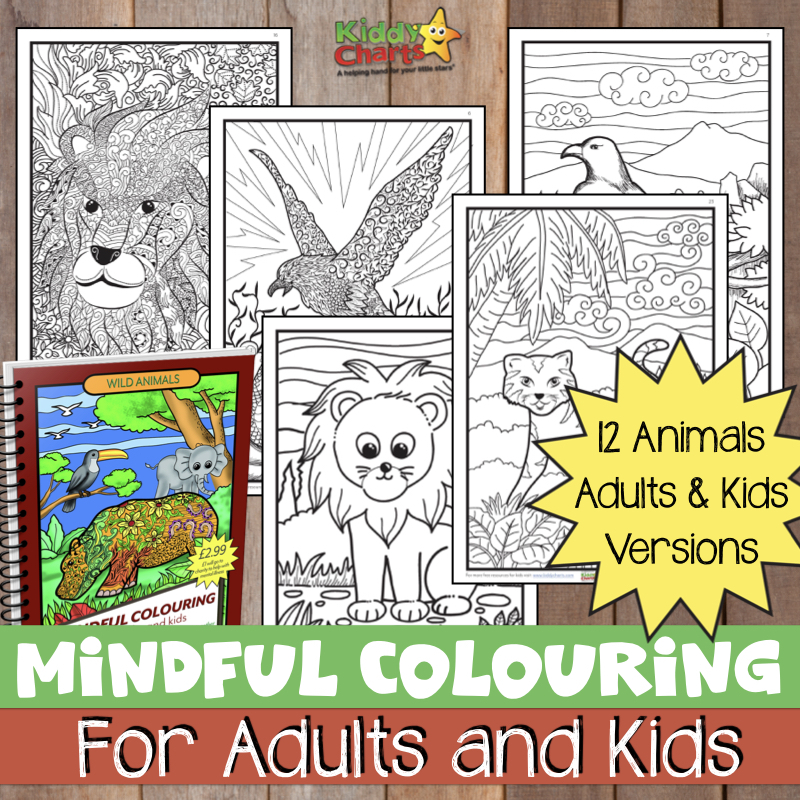 My second choice is from Christianity Cove – I am loving these wee froggies! If you have been lucky enough to be picked; then why not grab the featured button / badge for your site? Hop down, like my lovely froggie above, to the bottom of this post, and add your link using our clever little widget. If you don;’t understand any of this, do tweet me. If you can spare the time, add the badge to the post that you choose as well. We spend a good deal of time pinning, and tweeting the posts, so it would be lovely if you can share the love. Need a reminder of this linky every week? Do sign up below…. 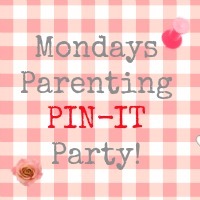 Phew – let the 100th Parenting Pin it Party begin! I love the cargo bike for kids, I bet u could get all your groceries in there too! Congrats on your 100!!!! Thanks for hosting all these weeks! Yay! 100th! Heres to another 100!